Exciting news! 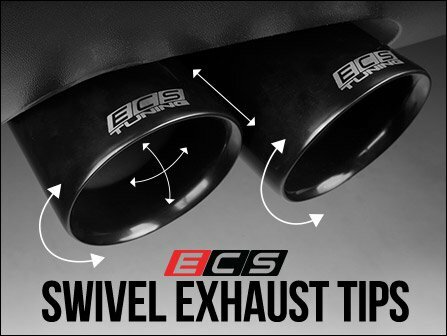 Because you're here on the forums you get an EXCLUSIVE SALE 15% off ECS Universal Swivel Tips plus free shipping!!!! !